Here's a way to sum up multi-valued fields within events in Splunk. Installation is as easy as installing this source code and restarting Splunk. 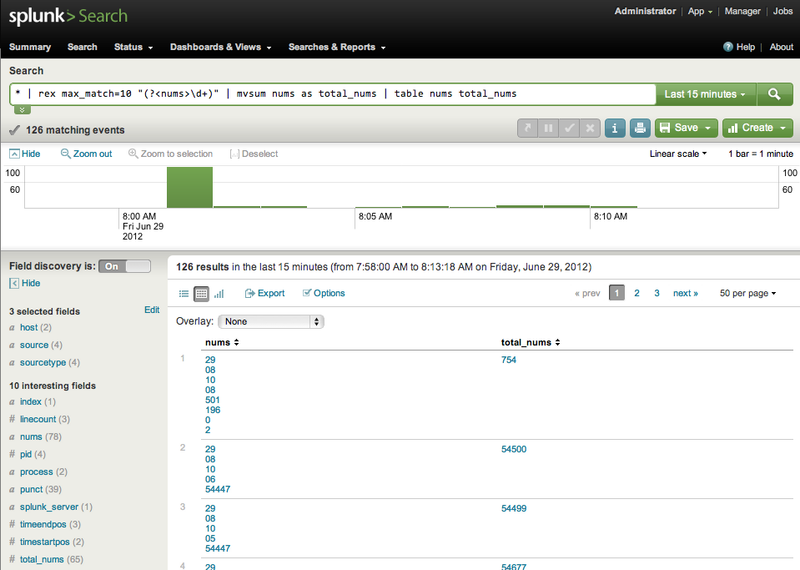 Tested on Splunk 4.3.2.